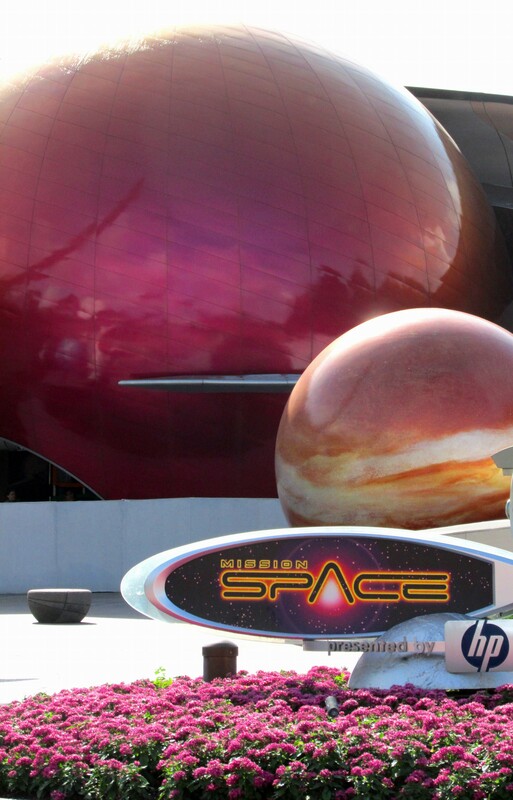 How many man-hours did it take for Walt Disney Imagineers to develop Mission: SPACE? Please check the comments section for the answer! Must have been a bunch, maybe around 25,000 hours. Regardless it turned out very well. WOW !! That is a lot of effort.